YouTube have too many software and websites build around it, that let you download videos. Its illegal, though. But there not many good software that can download MP3 music audio files. You have to search many websites for any MP3 song and most of these websites are full of advertising clutter, misleading download links and also difficult to confirm if you are downloading the correct song. Also you don't know the size and duration of the song you are going to download. Most of MP3 song downloading sites are either paid or a torrents which are not secure and you may end-up with downloading viruses. Music2PC is a small [only 1.93 MB size] free song downloading utility that that removes the clutter of searching of many websites. You just have to enter a title of song, no matter even if you don't know the exact full words, you can enter part of the song or you can also search the song by name of the Artist. I tried to download "kolaveri DI" with Music2PC and though the title is not exactly I got many links to download. When you enter the query just click Search button and you will be presented with many downloading links with name of artist, name of the song, name of source website and duration of the song for your favorite MP3. Hit the download button from the list you feel more accurate and the song will be downloaded to your defined folder. You can also set proxy Internet settings if you are connecting through a proxy server. It's so easy and free to download the songs. There is one more free and open source application that works same like Music2PC but have the extra feature of listening online radio. You can select a genre you want and it will give you all the radio stations direct links. Just double click on the name of the radio station and it starts streaming the channel. 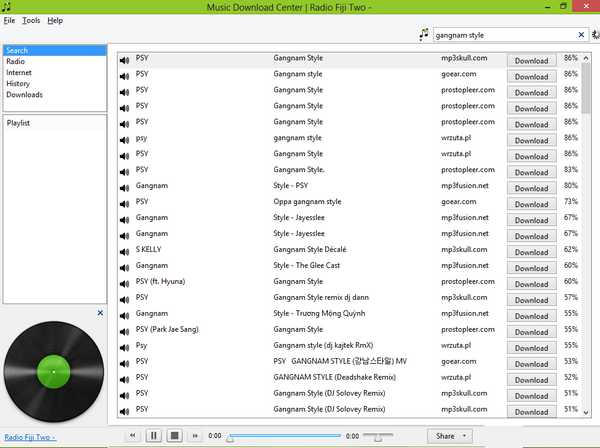 The interface is though not polished, you may find the Music2PC much better tool than Music Download Center. If you really interested in listening to online radio, please read this complete guide. Thanks a lot. Its working great. Now I dont have to search any ad heavy websites to download my favorite MP3 songs. This is really a great software to download any mp3 song. Yes. 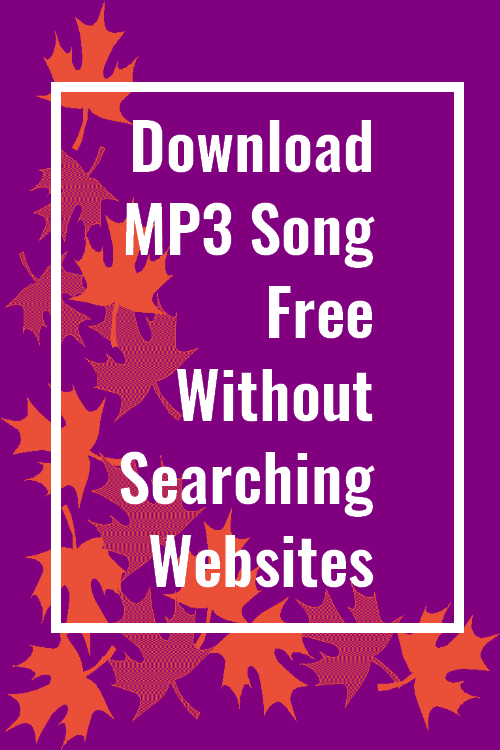 You can download every mp3 song without searching any website. All you need is just the lyrics of the song. Just enter the words and you can download any mp3 song of your choice. Hi Jeet, Thanks for the complements. how about flac? do u have it?